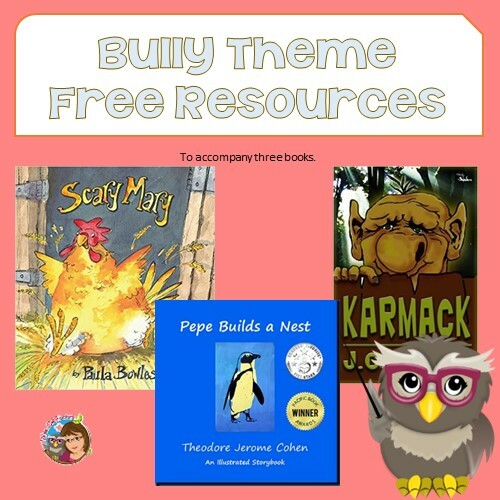 This post has a round of up three books with bully themes and their accompanying free printable instant download educational resources. Karmack is a book for third grade and up, and the focus is on a group of 5th grade bullies. 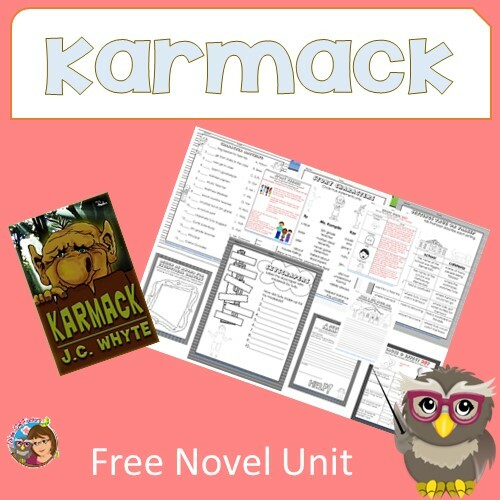 The Karmack post has a free literature unit for use in grades 3-6. 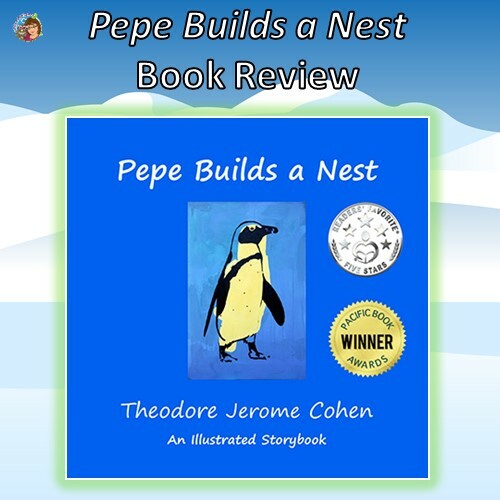 Pepe Builds a Nest is about a penguin who steals rocks at nest building time, and how the other penguins handle the issue. 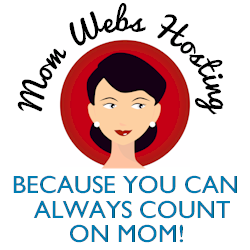 There is a free printable at that post, also. Then, Scary Mary is for Pre-K through grade two. 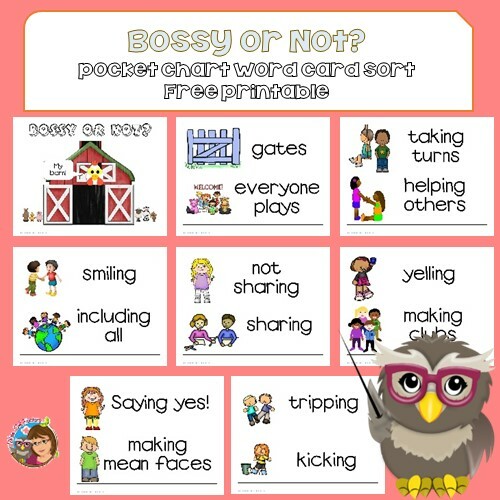 The post for Scary Mary has a printable with pocket chart cards to sort bossy and acceptable behavior. This printable is generic and also has a worksheet and answer key to accompany the book Scary Mary by Paula Bowles. 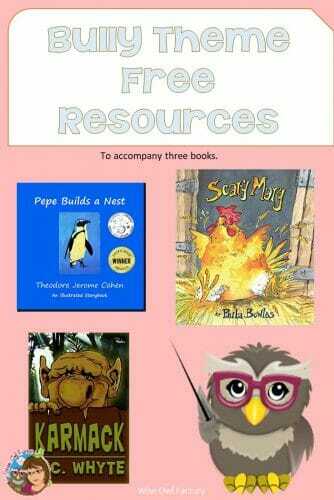 Pepe Builds a Nest book review with free educational writing printable. This book is appropriate for ages Pre-K through grade one, and was written by Theodore Jerome Cohen. The Karmack post has a book review and a free teaching supplement book companion for teachers. This book by J.C. Whyte is told from the point of view of the leader of a small group of 5th grade bullies.